Sat., 31 Aug. - Tue., 24 Sep. Thu., 3 Oct. - Wed., 9 Oct. Sat., 31 Aug. - Mon., 23 Sep. Tue., 3 Sep. - Mon., 23 Sep. Thu., 5 Sep. - Thu., 26 Sep. Thu., 5 Sep. - Mon., 23 Sep. Sun., 29 Sep. - Thu., 3 Oct. Sat., 14 Sep. - Sun., 22 Sep. Thu., 3 Oct. - Thu., 3 Oct.
Fri., 30 Aug. - Mon., 23 Sep.
See all 1,319 properties in McCarran Intl. 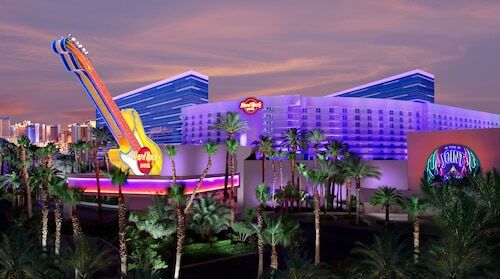 Located near the southern end of the Las Vegas Strip, this casual hotel is close to the Las Vegas Convention Center, the Fashion Show Mall, and McCarran International Airport. 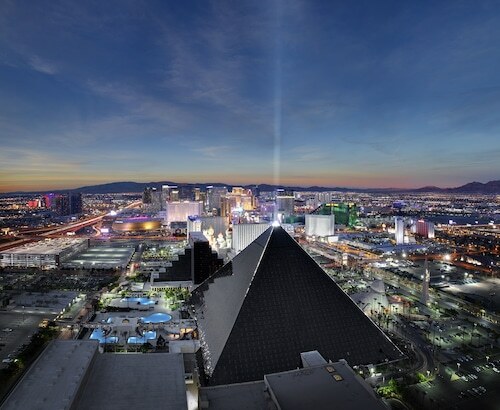 Situated near the airport, this resort is 0.9 mi (1.5 km) from Thomas and Mack Center and within 3 mi (5 km) of T-Mobile Arena and Las Vegas Convention Center. 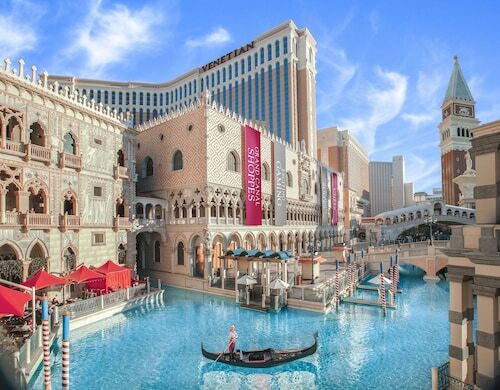 Las Vegas North Premium Outlets and Fremont Street Experience are also within 9 mi (15 km). 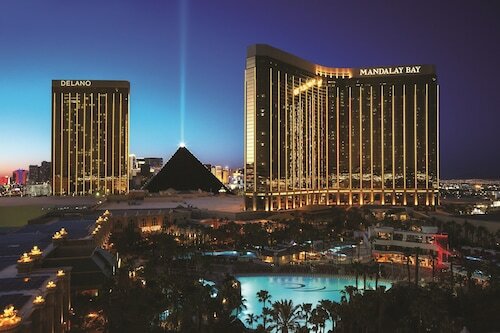 Ballys and Paris Las Vegas Monorail Station is 24 minutes by foot and MGM Grand Monorail Station is 25 minutes.